“Does the Congress feel that the people are so gullible that they will swallow any garbage? Insanity in the Congress party is increasingly becoming contagious,” said the Minister who is in the US for a medical check-up. 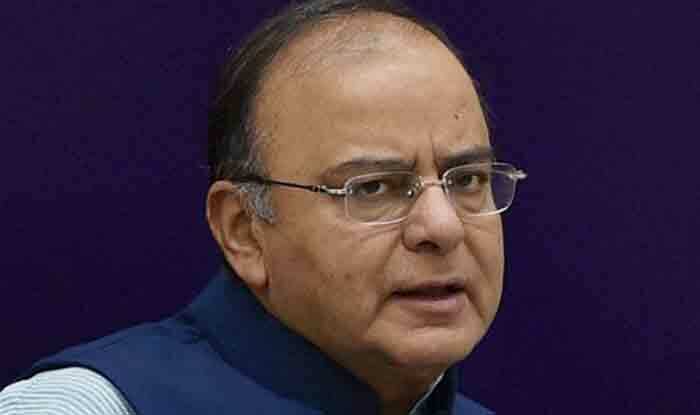 Jaitley’s remarks come in the wake of a cyber expert claiming that the 2014 Lok Sabha elections were rigged through EVMs. At an event in London on Monday, the hacker was supposed to reveal how EVMs could be hacked. While the man, connecting with the event via video conferencing, couldn’t corroborate his claims, the Election Commission asserted that it stood by the “empirical facts about foolproof nature” of its machines and said it is examining as to what legal action “can and should” be taken in the matter. Addressing a press conference in London, the man, who identified himself as Syed Suja, said he had fled India because he felt threatened in the country after the killing of some of his team members.